Our second DPI competition of 2016 was held back in April on the theme ‘Under The Weather’. The competition attracted numerous entries featuring weather but there were also one or two on who chose to utilise the illness meaning of the phrase. As with all our digital competitions, the top six is chosen based on scores given by fellow members. 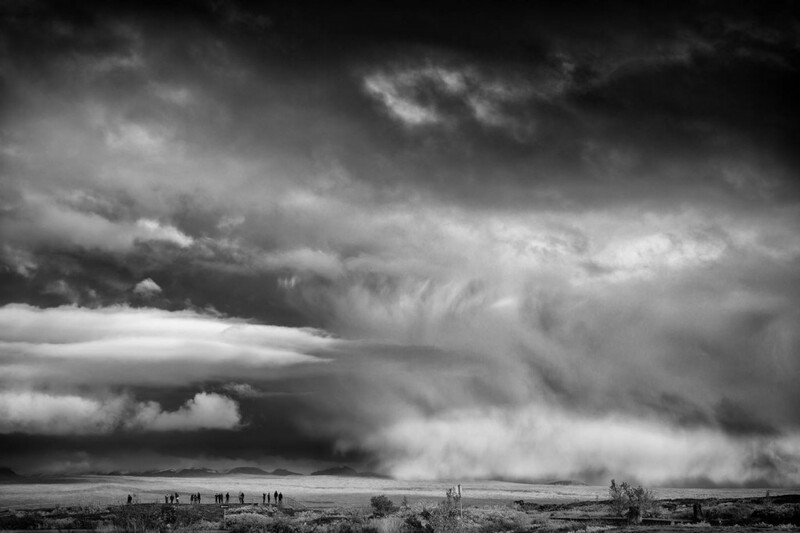 The winner was Ed Shum with his image called ‘Storm Gazing’. This amazing shot was taken in 2015 during a club trip to Iceland. Congratulations to Ed and well done to all those who’s images finished in the top six. The next DPI competition is in June and the theme is ‘Camouflage’.